Dinosaur Finger Family Nursery Rhyme with If You're Are Happy And You Know It Rhyme and Ding Dong Bell Nursery Rhyme for Children brought to you by My Superhero Rhymes. 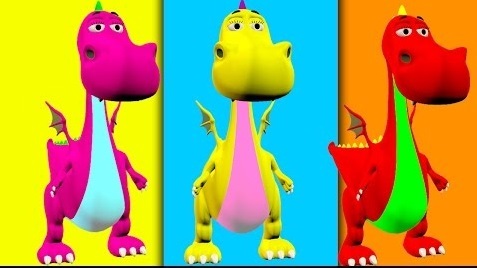 Learn and sing along with us the dinosaur family finger rhyme and your favorite rhymes like If You're Are Happy And You Know It Rhyme and Ding Dong Bell. Please like, Rate, Comment, Favorite and Share our videos. For more videos please Subscribe to our My Super Hero Rhymes Channel.